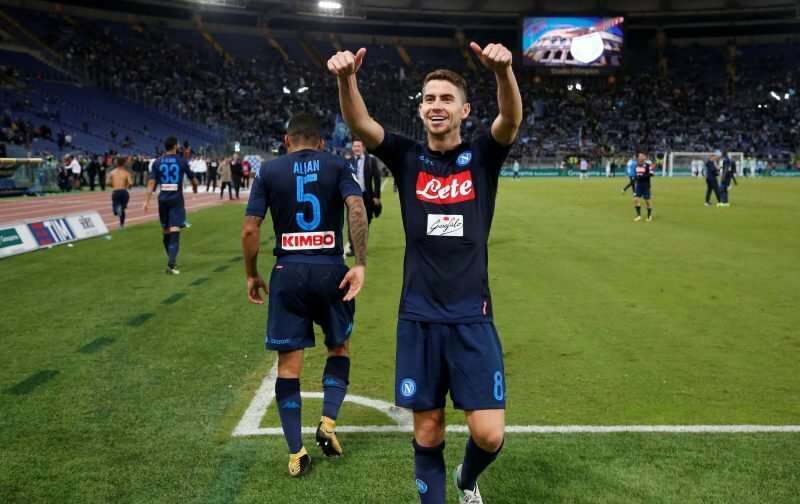 Earlier this week, Click Here, we reported on how Chelsea were being linked with the Napoli midfielder Jorginho. Although Manchester City had been considered as favourites for the 26-year-old midfielder, it appears, according to several sources, including the news source, Evening Standard, that Chelsea are prepared to pay Napoli a higher fee for the player. Our source reckons that Manchester City were willing to pay £48.6 million for the midfielder, but only in instalments. Whereas Chelsea are willing to pay £57.4 million with the majority of the fee being paid up-front. Furthermore, it’s also being suggested that the fee agreed with Napoli also contains the compensation fee due to secure the managerial services of Maurizio Sarri. Here at Vital Chelsea, we’ll keep an eye out for any further developments and report back as deemed necessary. 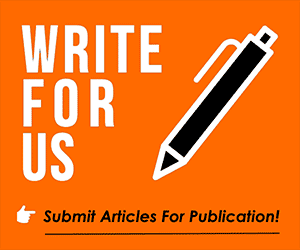 Please feel free to air your views on the above subject matter in the comments facility beneath this article.